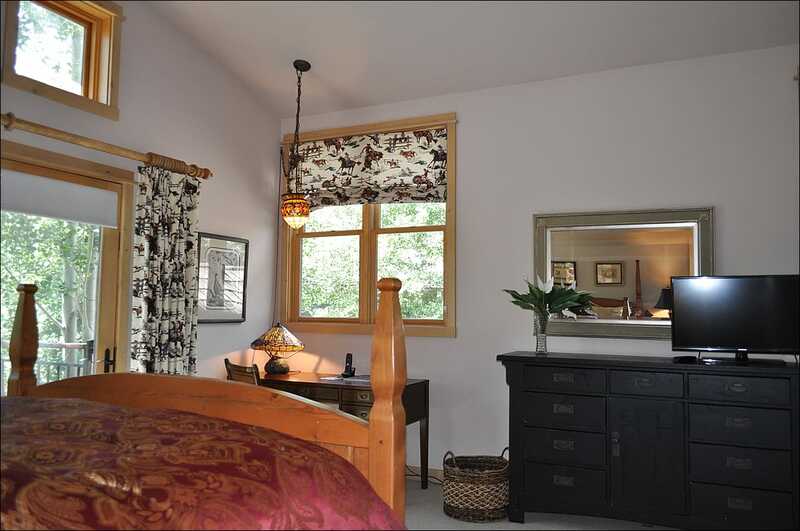 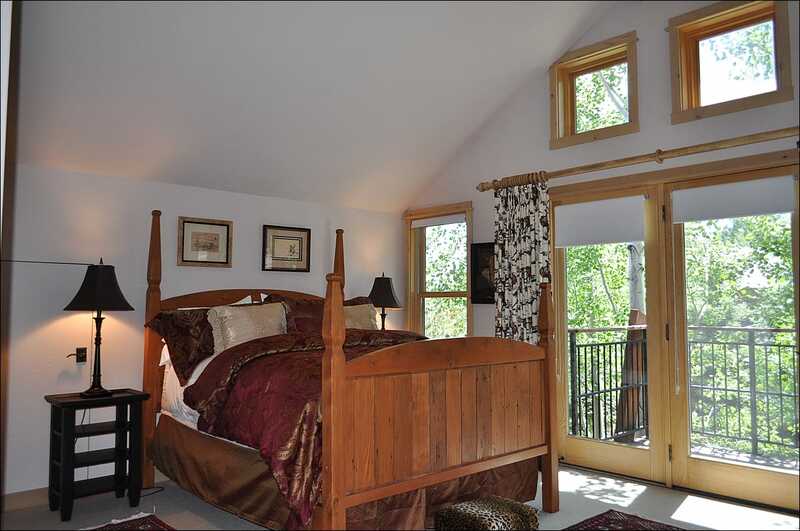 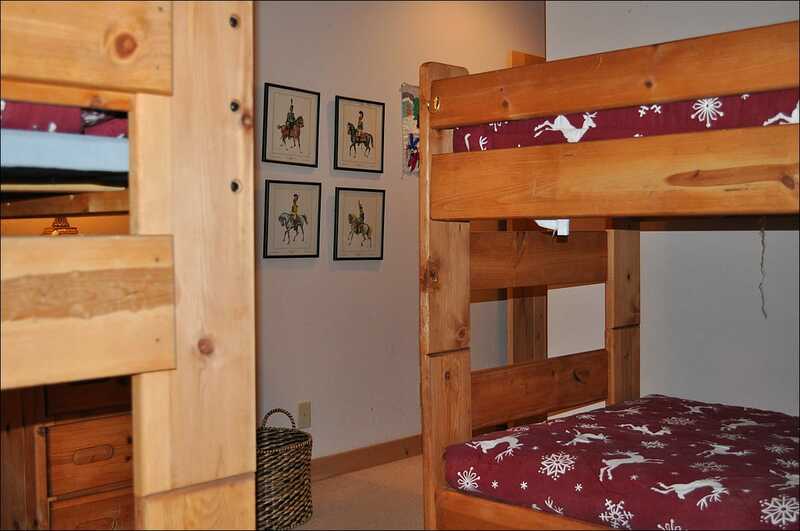 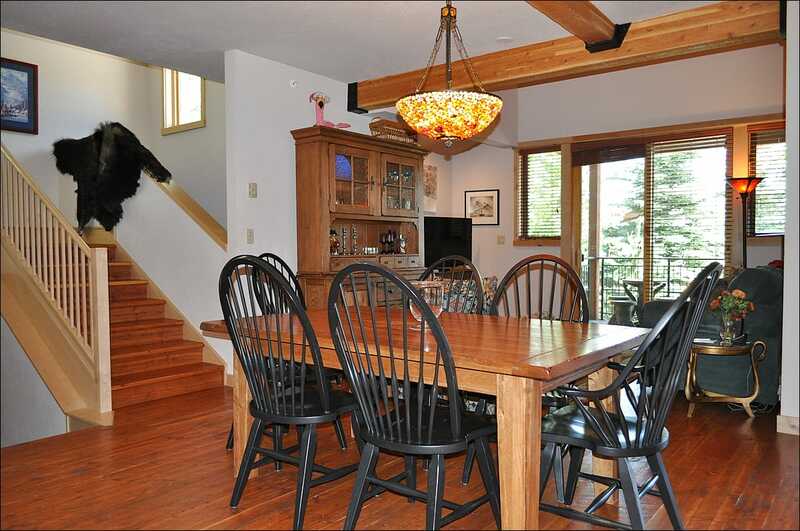 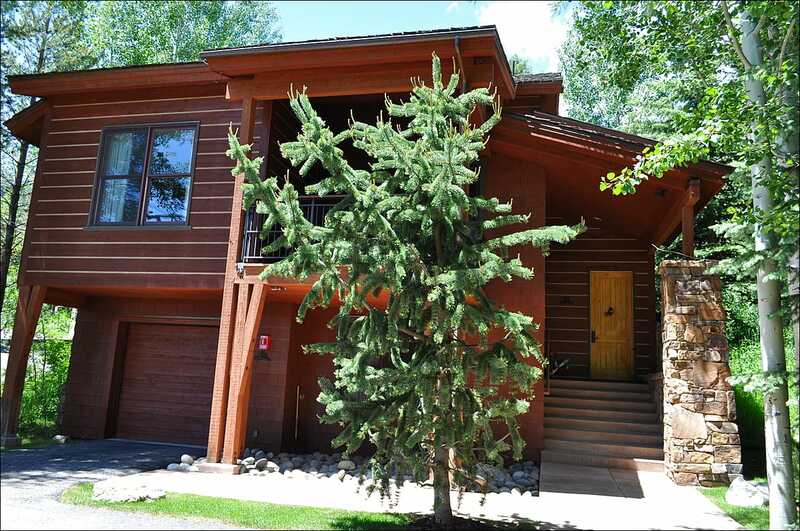 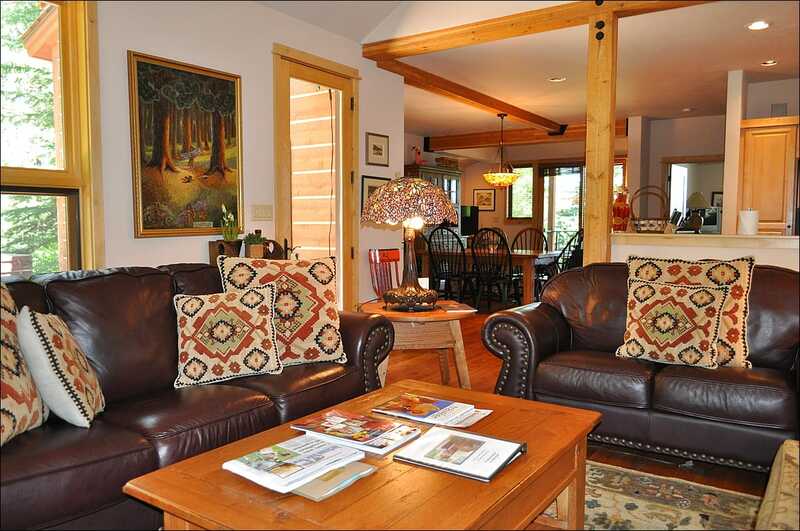 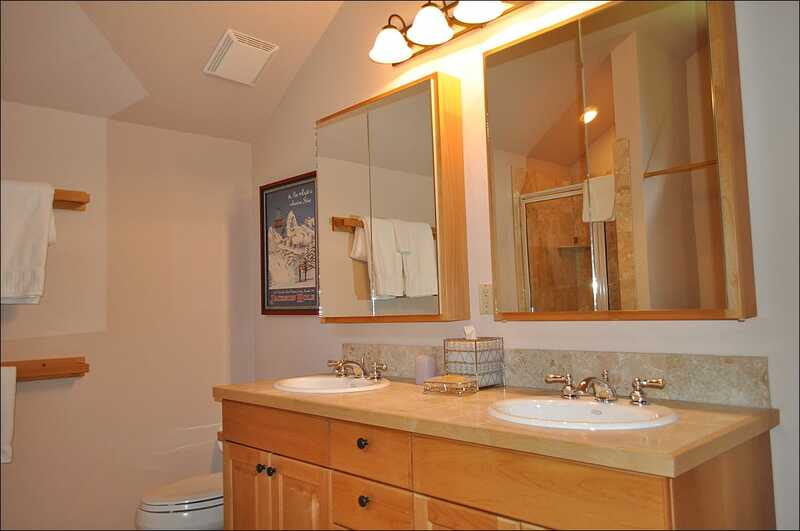 Whether you're visiting Jackson Hole during the summer or the winter, this beautiful Moose Creek townhome is sure to please. 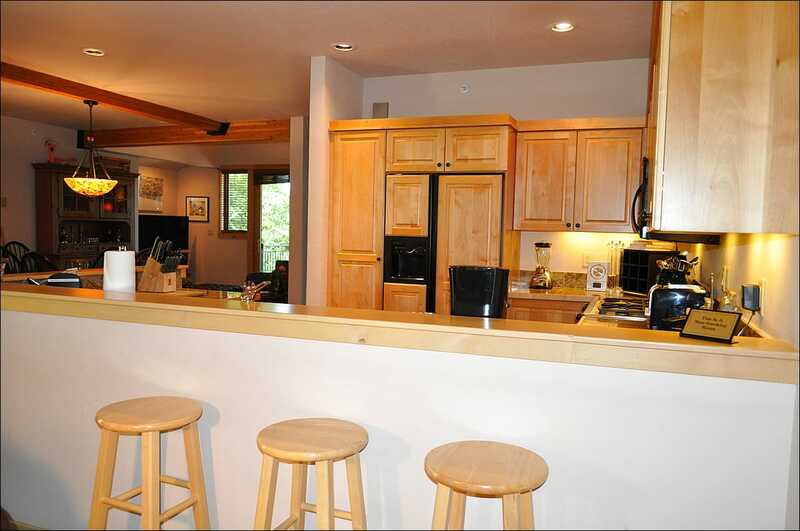 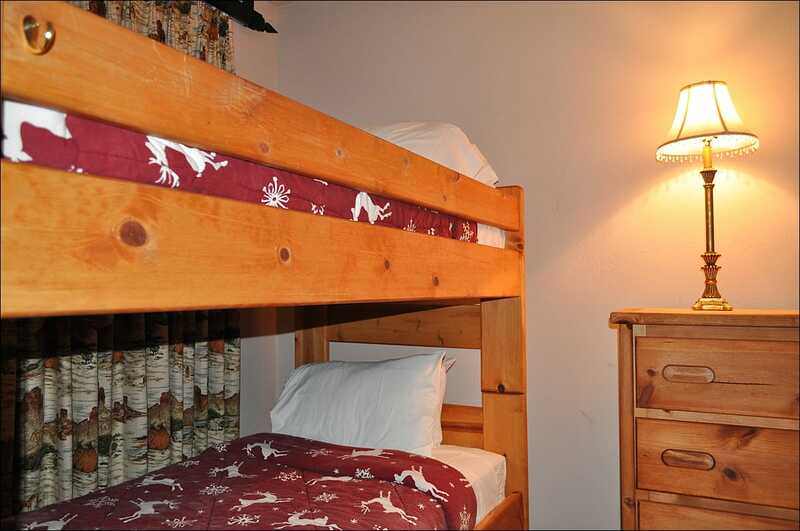 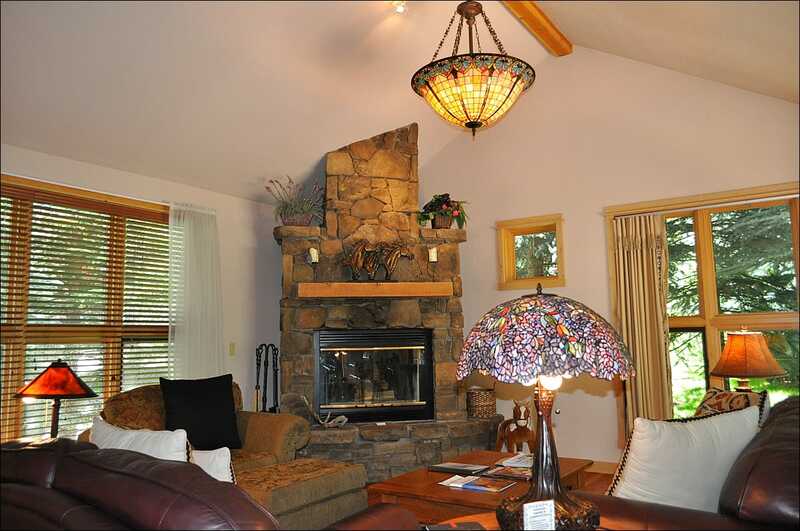 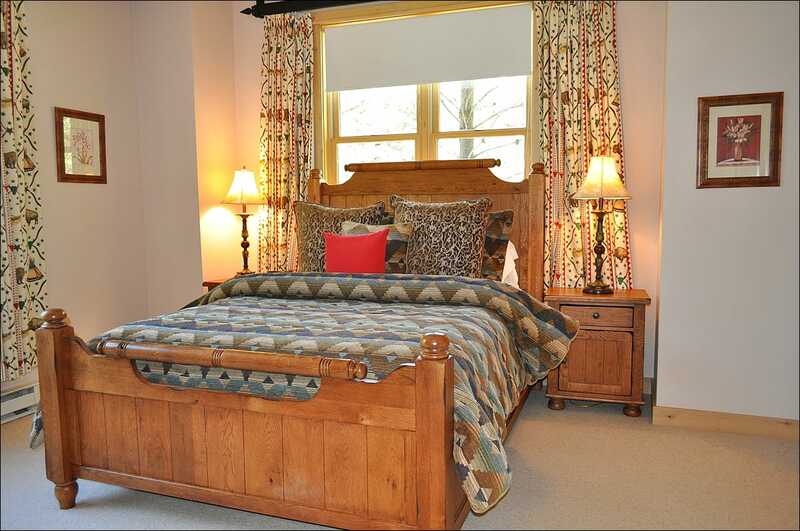 It includes spacious and open living areas, a fully equipped kitchen, gas fireplace, flat-screen TV, and a private hot tub. 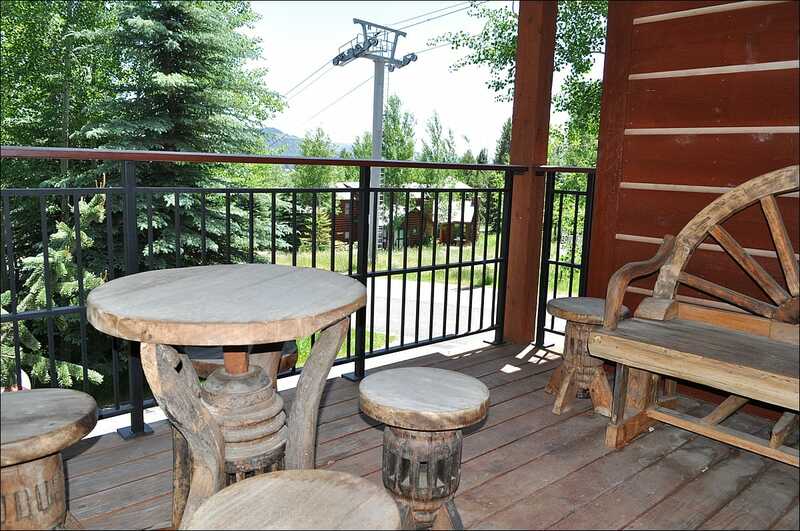 In the winter months, take advantage of prime ski-in/ski-out access. 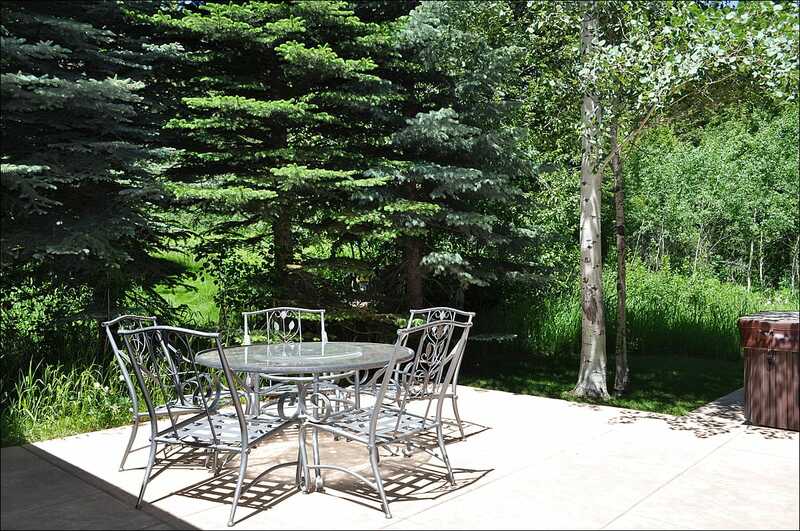 And during the summer months, you'll enjoy access to the Sundance Tennis and Swim Club. 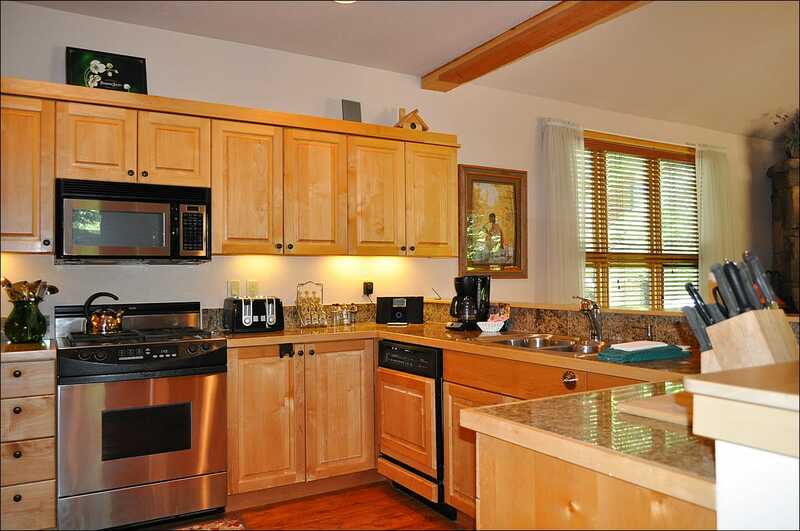 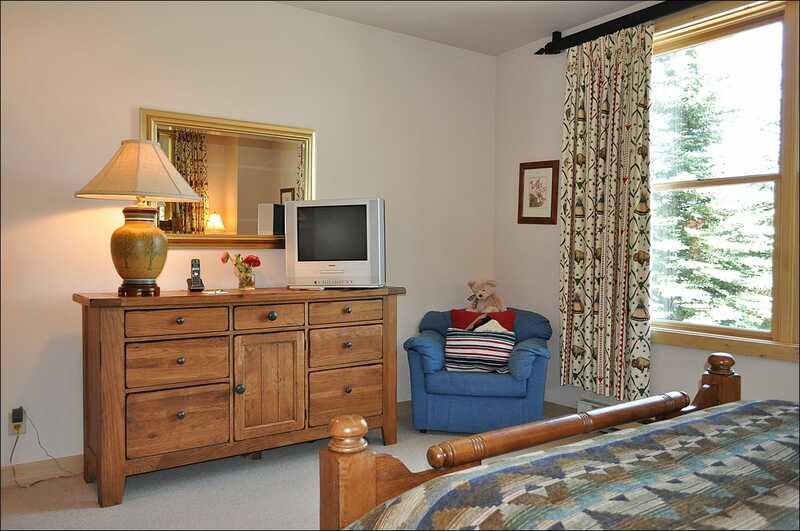 A vacation in this condo ensures that you won't miss out on anything the area has to offer.